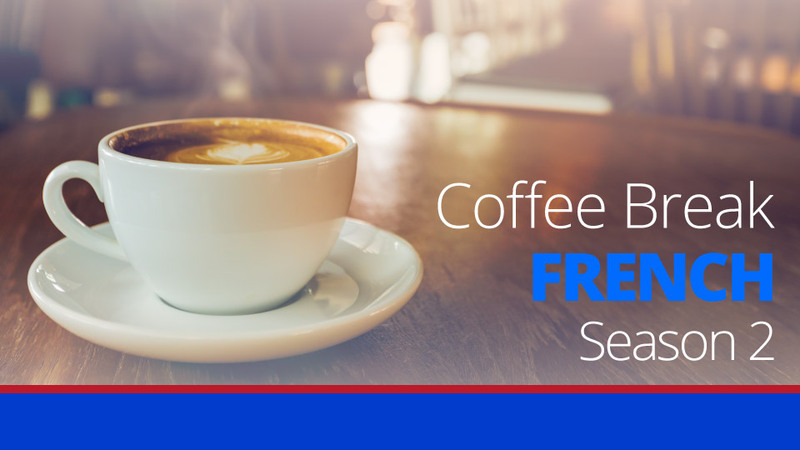 In this week’s lesson, Mark puts Anna and our listeners to the test on the verbs we have been looking at in the past few lessons. 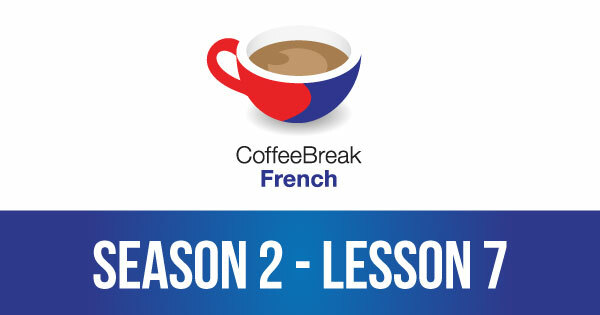 Please note that lesson 07 of Season 2 was originally known as lesson 47 of Coffee Break French. We have renumbered the lessons of each season as lessons 1-40 to make things more simple for our listeners. is vous like vosotros in spanish? Yes and no. ‘vous’ is formal singular for ‘you’ (or ‘usted’ in Spanish) and also formal and familiar plural for ‘you’. ‘vosotros’ in Spanish is familiar plural for ‘you’. So you would use ‘vous’ in French when you use ‘vosotros’ in Spanish. Hej! Could i buy the transcript for lesson 20-50? Hej! Could i buy the transcript for lesson 20-50? Thanks for a good work, s’l vous plait.